Mumbai is a bustling metropolis filled with ambitious city-dwellers who thrive in this type of environment. Everything is fast passed and the locals spend a great deal of their time commuting to different parts of the city. 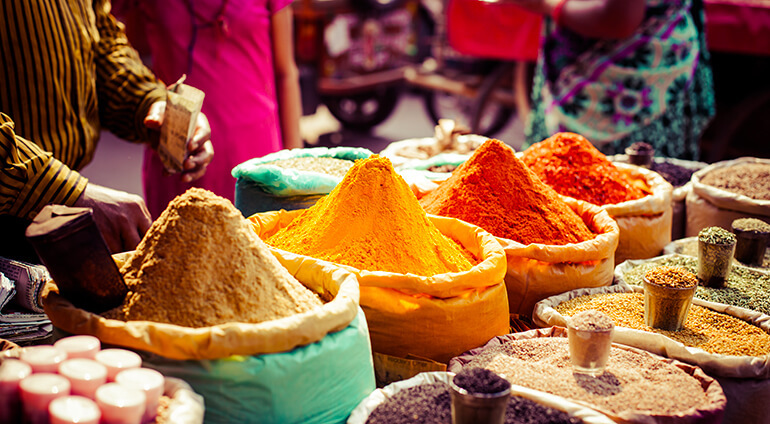 The Indian city has a selection of amazing festivals, celebrations, arts and street food. The locals, often known as ‘Mumbaikars’ are very proud of the street food and the busy lifestyle they lead. Mumbaikars are very approachable, cultural people who work very hard. The night-life is another of the city’s strengths, there are plenty of nightclubs that are open late and many options for evening entertainment. See the art galleries of the Kala Ghoda district, catch some live music or tantalise your taste buds at one of the city's upscale restaurants. There’s always some sort of celebration going on, you certainly won’t be short of things to do. Being the financial and cultural centre of India, Mumbai is home to numerous museums including the Victoria and Albert Museum, Bombay Natural History Society, the Prince of Wales Museum and the National Gallery of Modern Art.